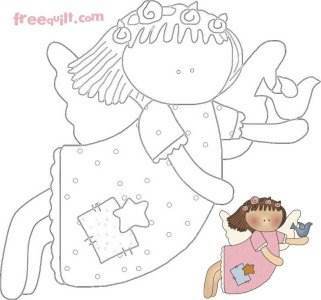 This quilted angel wall hanging features a flying angel with her perky bird companion. Her ruffle-edged gown has charming patches and she wears a wreath of flowers in her hair. This double border quilt is perfect to embellish with an embroidered inner border of coordinating flowers, and you can add a name with the fun appliqué letters found at our Quilt Letters page. 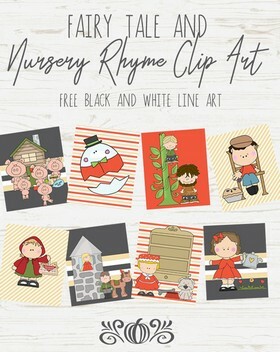 Create your own special custom design by choosing colors and fabrics to match your room or use colors of the season for a holiday wall hanging. 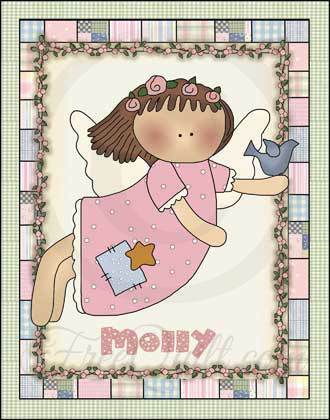 This sweet design is perfect for a little girl's room and, appliquéd with her name, this angel is a perfect gift for a special someone. Add dimension to your quilted wall hanging by using actual lace ruffling to accent the angel's gown and attach silk flowers to create the floral wreath in her hair. 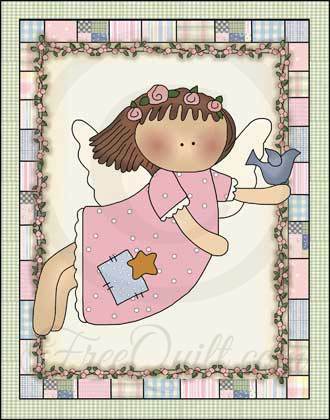 You could even use a bit of pink paint to lightly tint her cheeks, hand embroider French knots for her eyes and topstitch her patches.